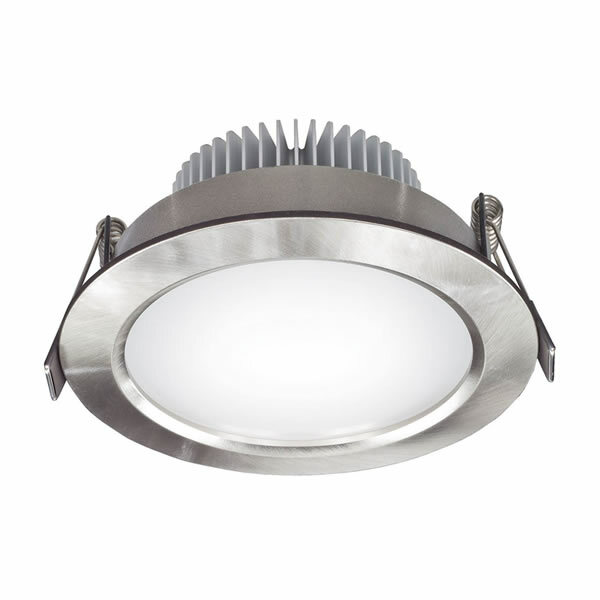 This is a replacement light for the Boreal exhaust fan with light model and provides a wide angled diffused beam using 50 SMD 2835 LED chips. If you need to replace the light in your Boreal fan or if you want to change to a warm white light, this product is compatible. Can also be used as extra downlights.